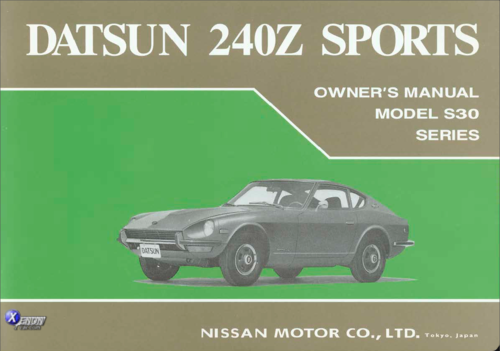 The factory manual provided with early series S30 240z cars. 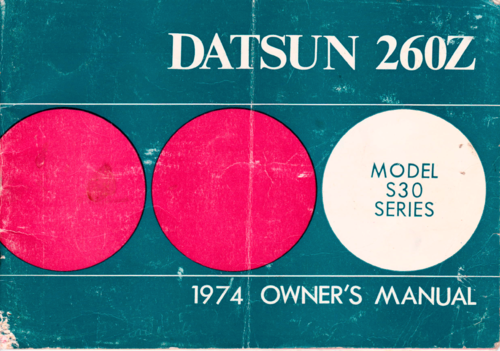 Your DATSUN has been designed and manufactured with great care and effort to assure your satisfaction. 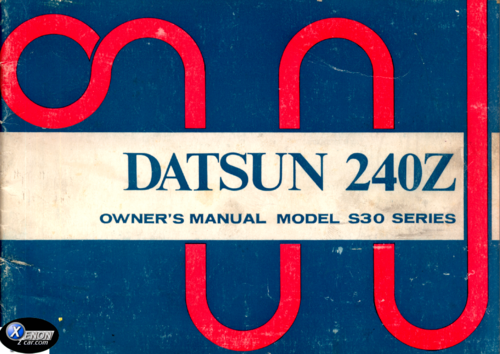 However, to obtain the maximum in performance, proper operation and periodic maintenance are necessary. 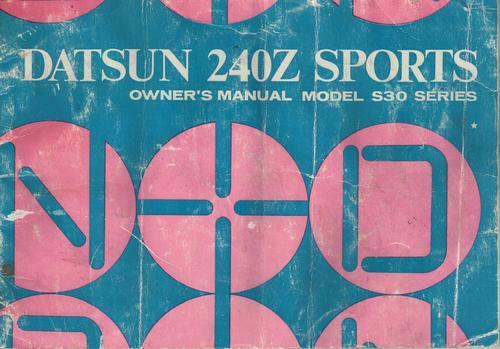 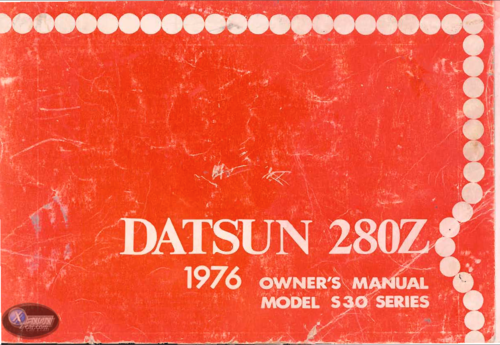 This book is designed to acquaint you with the many features of your new DATSUN. 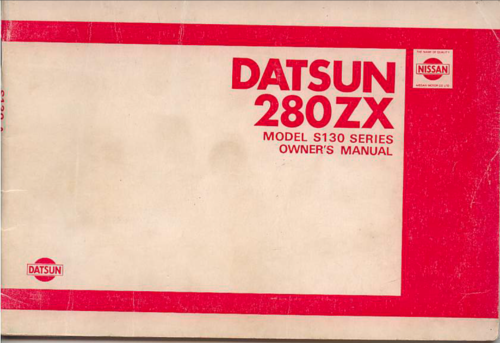 Proper break-in, maintenance, and operational methods are outlined, as well as technical information. 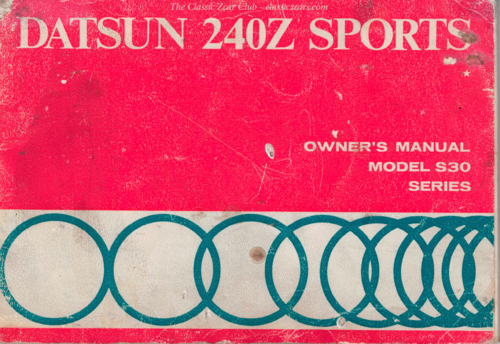 Attention to these areas is essential if optimum performance is desired . 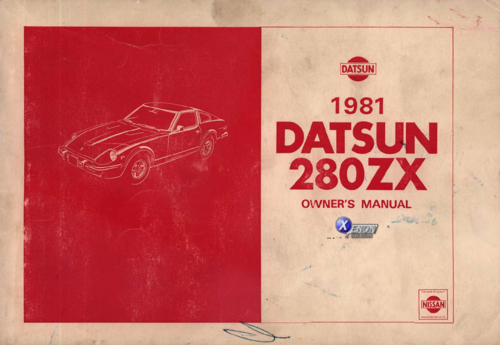 Please familiarize yourself with this manual and keep it in your glove compartment so you many refer to it when necessary. 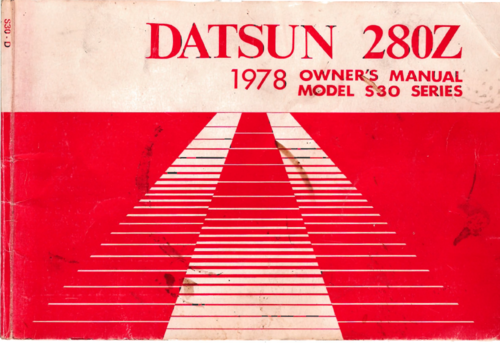 If any problems are discovered on your new car, contact your local authorized dealer and request a complete check-up. 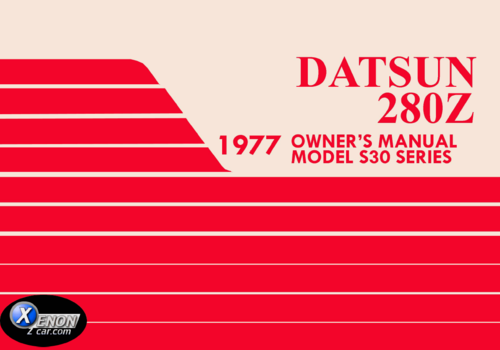 A factory service representative will then make sure your car is serviced in accord with the latest factory approved methods. 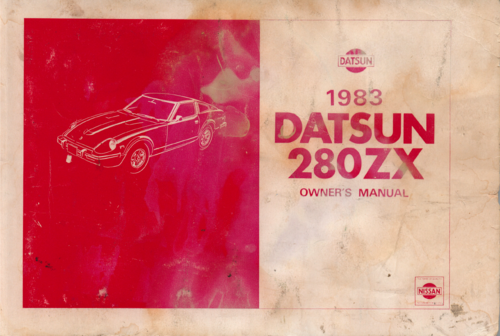 The factory manual provided with early series S30 280z cars. 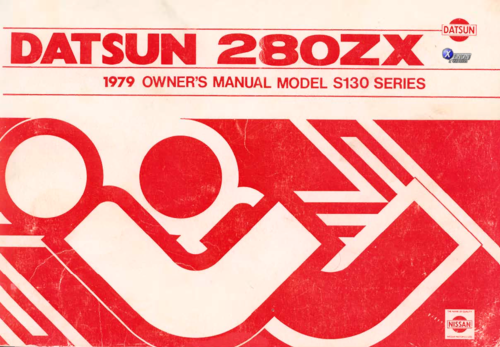 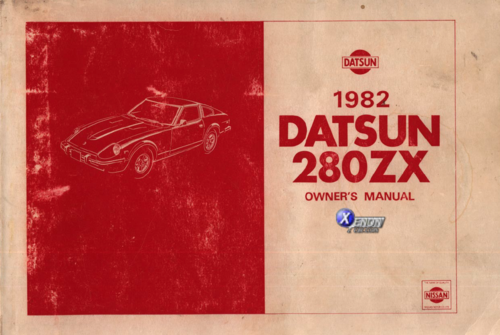 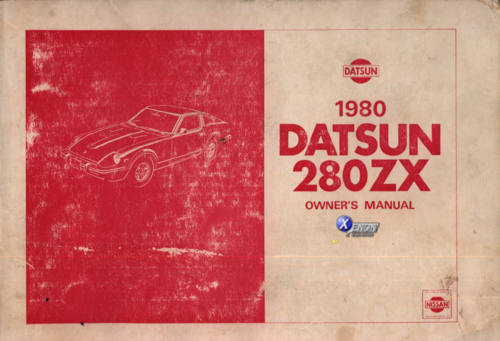 The factory manual provided with series S130 280zx cars.